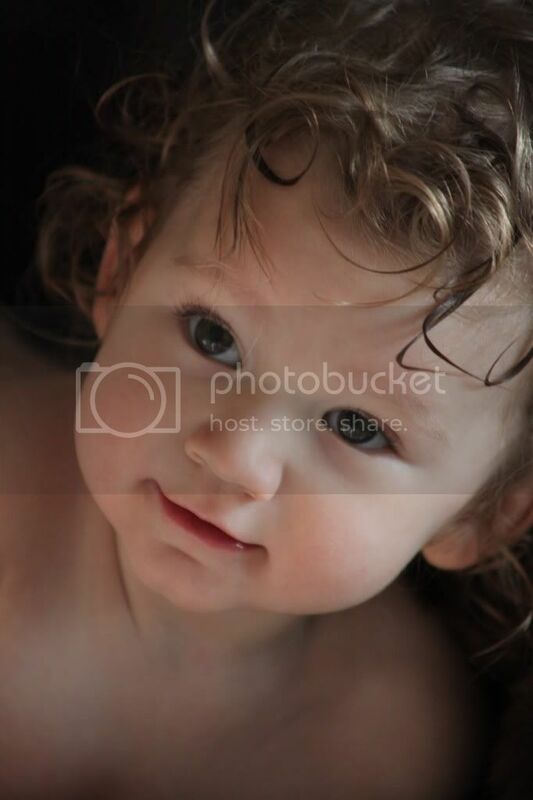 Anyway, Astrid is at such a fun age right now...full of mischief (as you can see from the photo below) and testing her limits. Although Jeff has been out of town since last Sunday (he gets back today, YEY!) we have really had a fun time together. She is saying SO MANY new things it's difficult to keep track of all of them these past couple weeks. She learned how to sign "help" which has been great to ease her frustration with things when she can't physically do something. I love it when she asks her mama for help. Some other words are what sounds like "knee" (which is neigh - which, to Astrid is synonymous with Horse), wagon, "peas" (please), "um" (I have no idea what this is - but, I think it also means Mama), and tons more that I can't think of off the top of my head. I can tell almost exactly what she wants, now, with either the sign, two words linked together, one word, a partial word, or a tiny pointing finger. It's so cool. 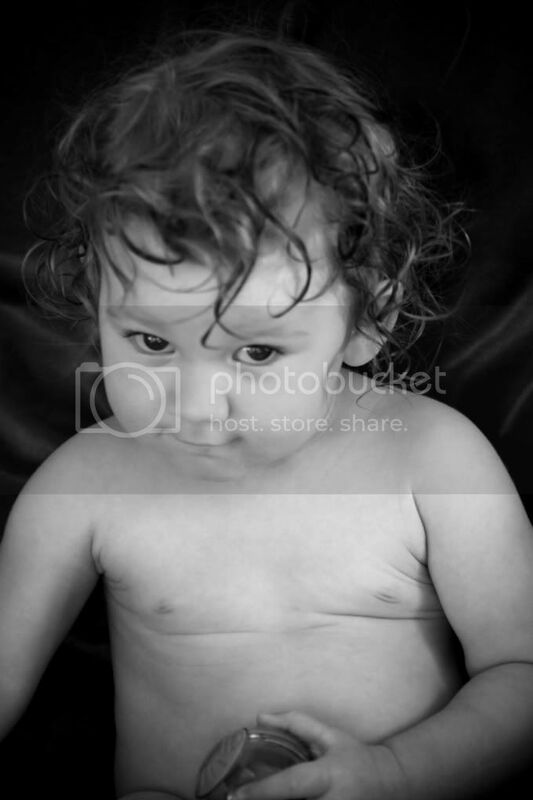 I want to share a couple photographs I took yesterday. We went to the pool with friends Sharon and Jessie in the morning and this was after a little nap and a shower to get the chlorine off. Astrid is NOT into showers. 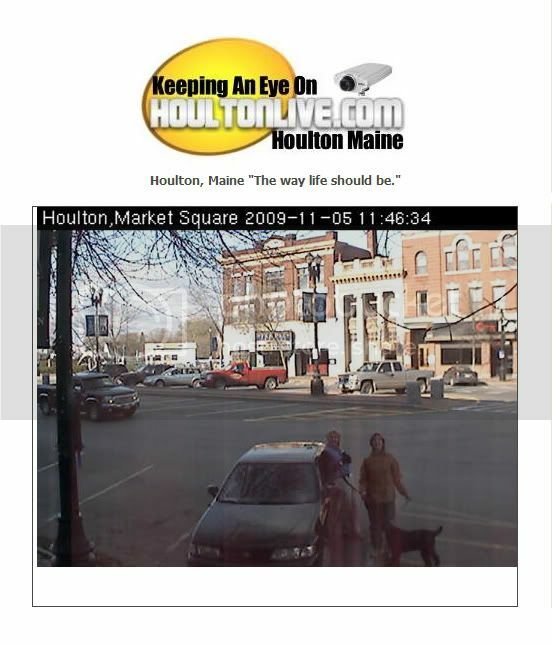 On a totally dorky note, I was telling Mom that the Houlton webcam was back online and we'd been trying to do this (see photo) since we were training for our Iceland bicycle trip a couple years ago. We'd always thought it would be fun for Mom and Auntie Carlene to call me on the cell phone while standing with their bikes in Market Square in front of the web camera! Well they finally made it happen while out on their walk with the dogs! (Since Auntie Carlene's email is down I wanted to post this here, since I know she's an avid reader! he he he). I love you guys.